TYPO3 is a popular and free content management system. But despite the fact that it's free, it's used by companies like UNICEF, Gazprom, Philips and others. 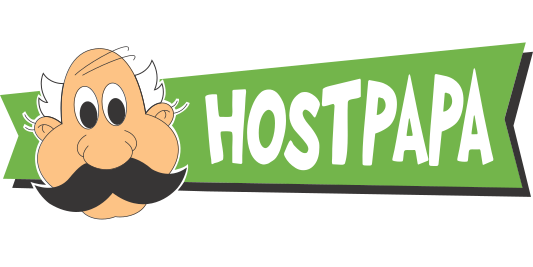 This CMS doesn't create a huge demand for host, uses PHP-language, traditional databases (MySQL, Oracle Database, PostgreSQL, etc. ), and can also work with Apache and IIS servers. Therefore, it's supported by most popular providers.